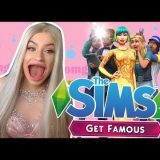 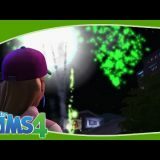 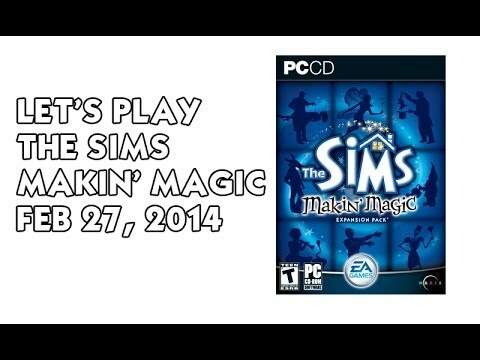 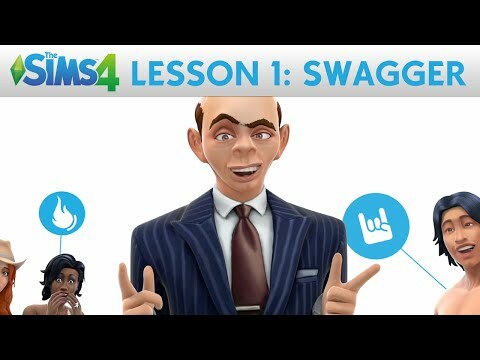 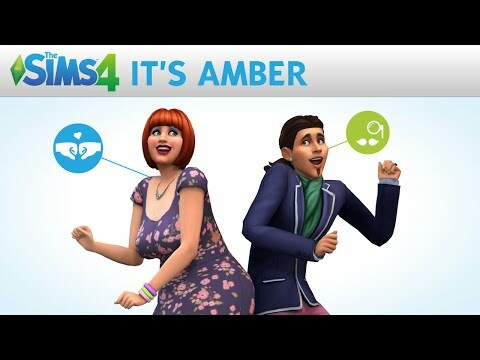 Sims 4 Solo / Single WooHoo? 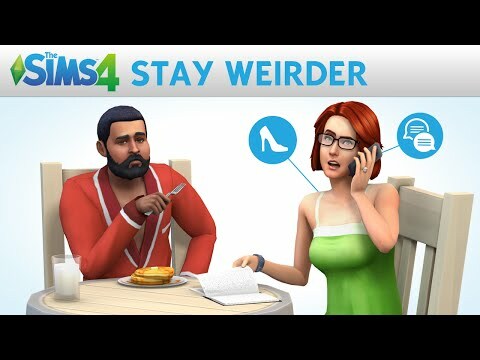 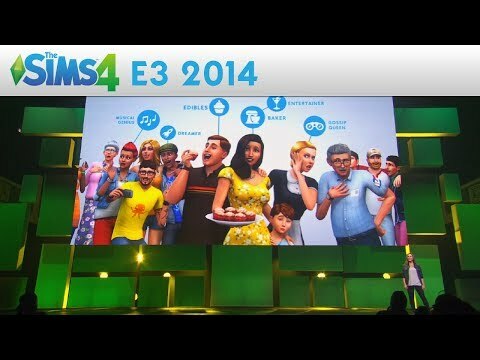 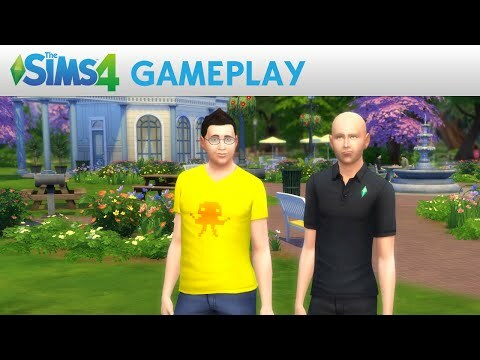 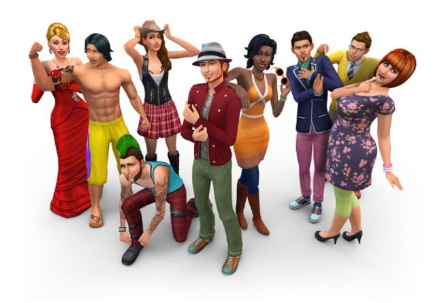 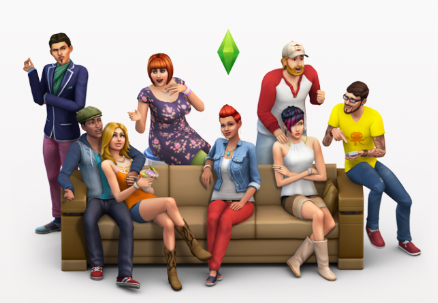 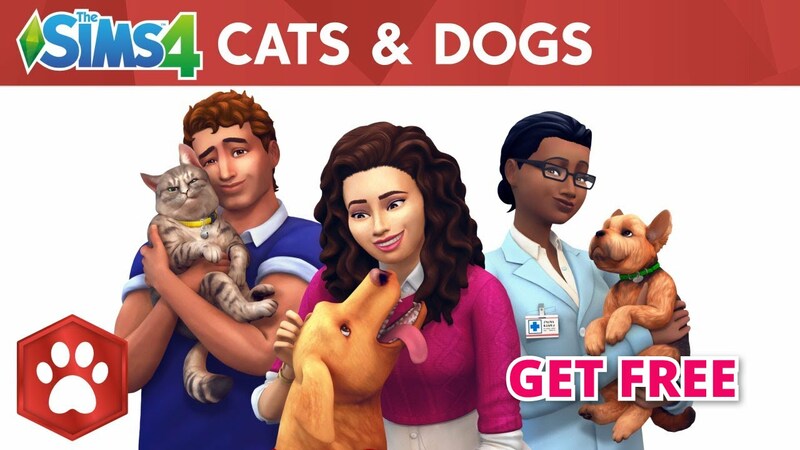 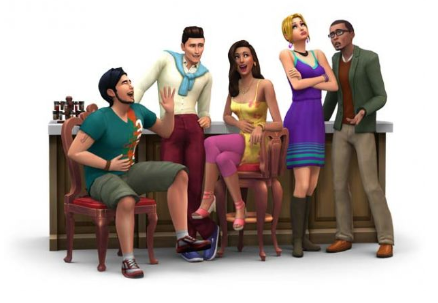 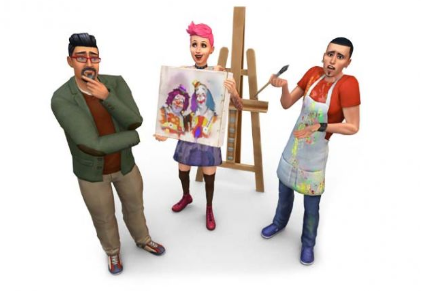 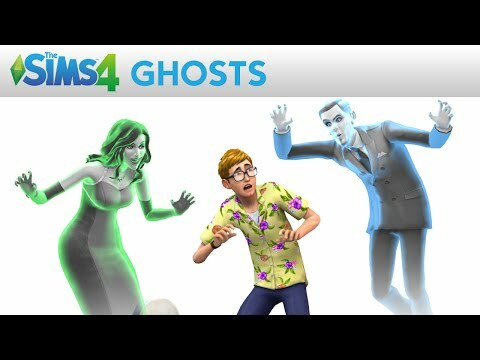 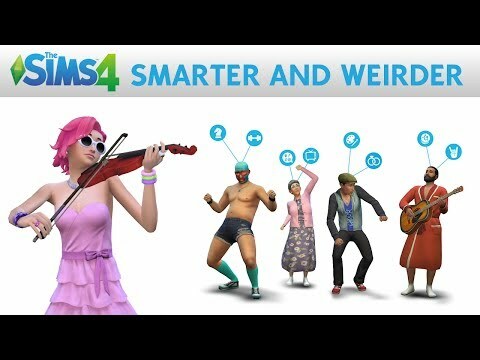 The Sims 4 Game Update! 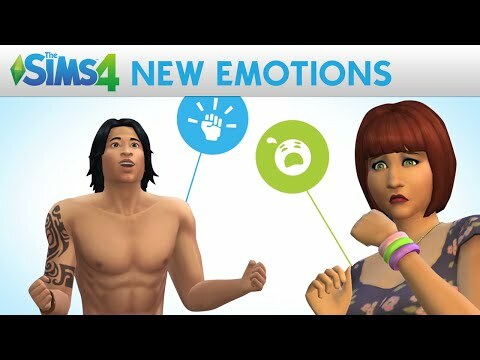 – New traits! 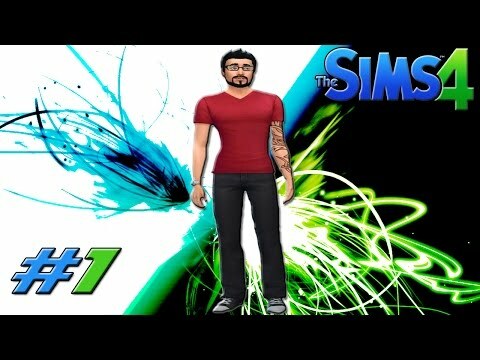 New aspiration! 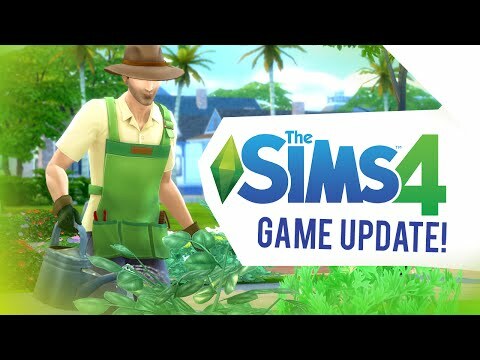 Gardeners! 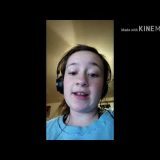 Tragic clown! 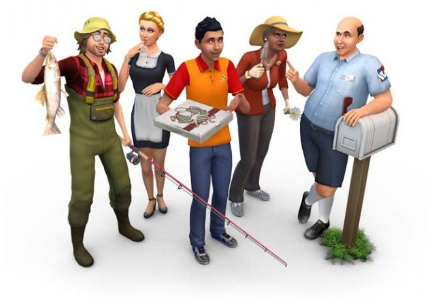 Next story Sims 4: Religion & Faith Expansion Pack? 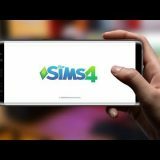 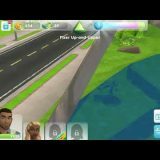 Previous story The Sims 4 Travel Crash fixed.